Giving you all the feel of Las Vegas!! 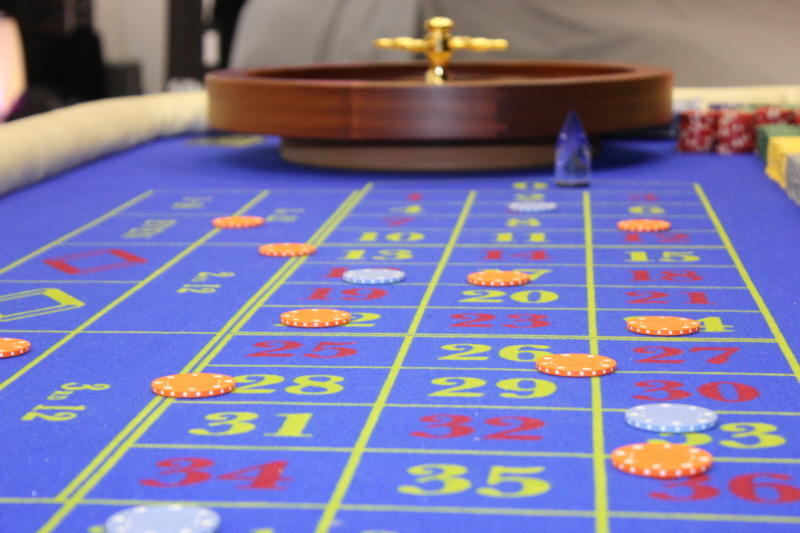 As a company we firmly believe in taking the first word of a fun casino and making it just that - FUN for guests of all ages!! 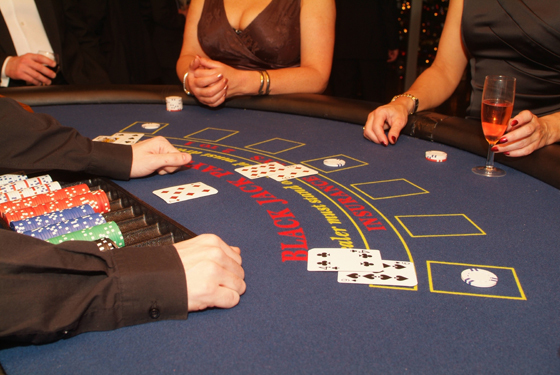 We offer a variety of fun casino tables all of which are of the highest quality including Roulette, Blackjack, Craps, Texas Holdem' Poker, Tumbling Dice and Caribbean Stud Poker. 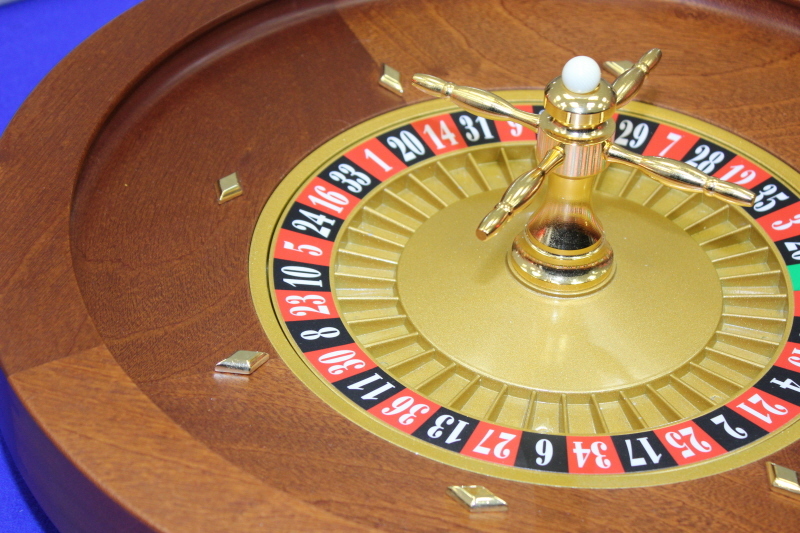 Our "table top" token slot machines also really help to give your fun casino night an even bigger Las Vegas feel. 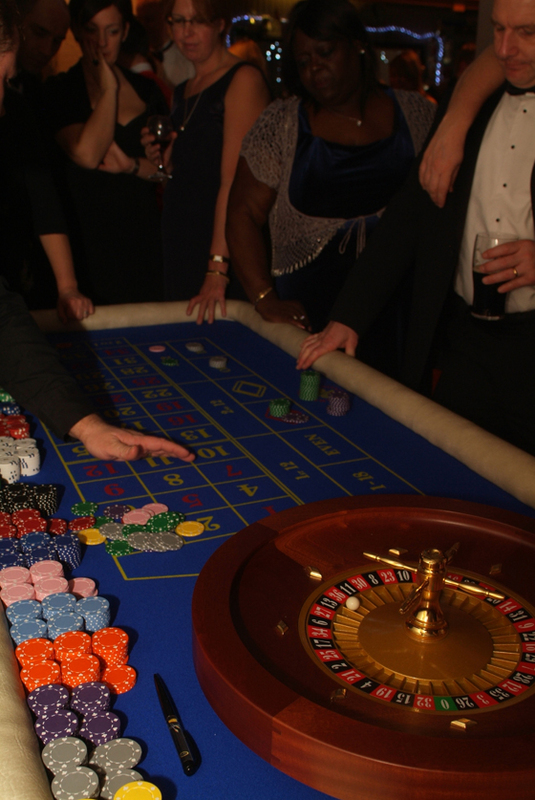 Fun casino's prove amazingly popular for a wide range of events from weddings to birthdays, corporate events to charity fundraisers. 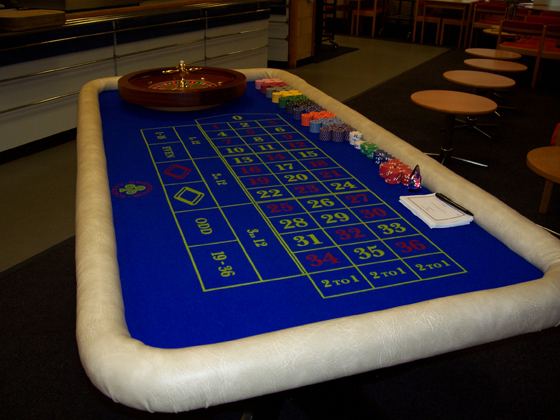 Our Racing Events can also be booked alongside our fun casino tables for a complete "betting" package. 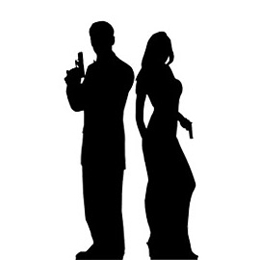 Casino Nights can be themed to include a host of casino decorations, including a spy theme featuring silhouettes of secret agents. Wherever possible we try to keep our tables blue in colour to give a uniformed look. 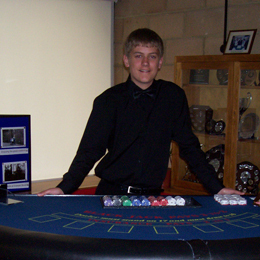 All our staff are fully trained and deal dressed in black with the male staff wearing dickie bow ties. 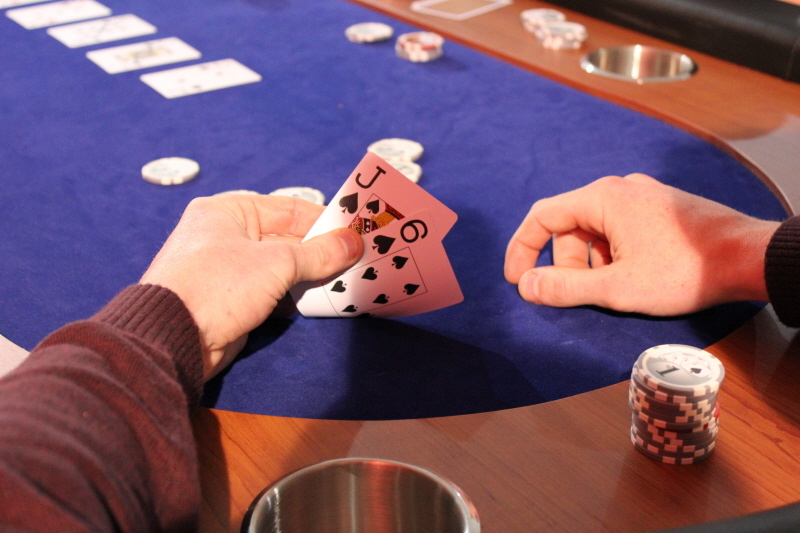 Whether Roulette, Blackjack, Craps, Poker or Wheel of Fortune we only use the very best grade of casino chips, exactly as you would expect to find in any casino the world over. 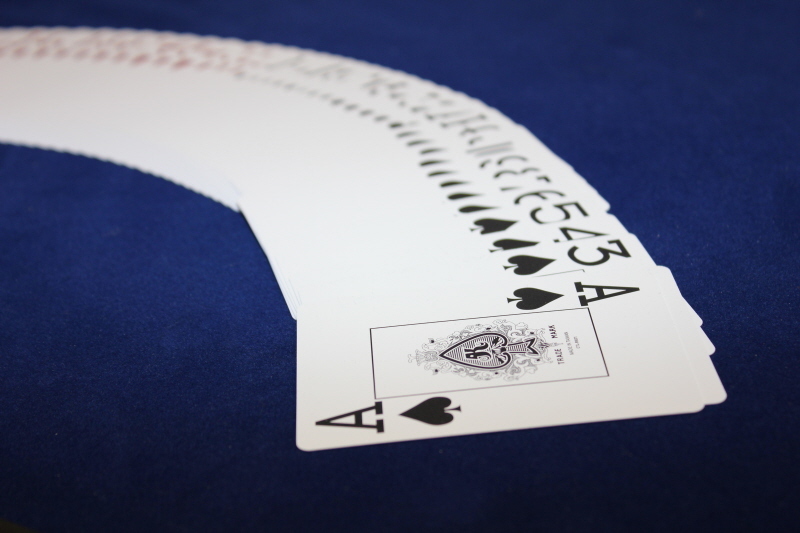 Our card tables use genuine "Las Vegas" cards that are imported for us. 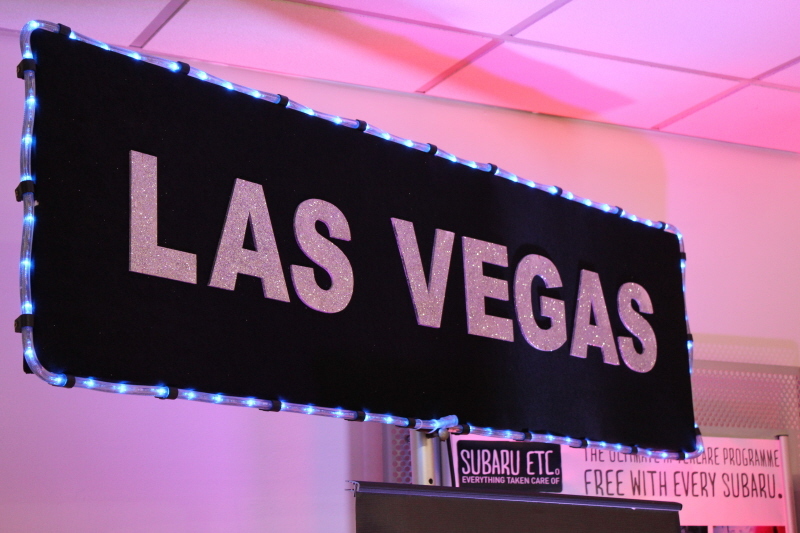 All are themed and are packed with lcd screens, lights and sound!! 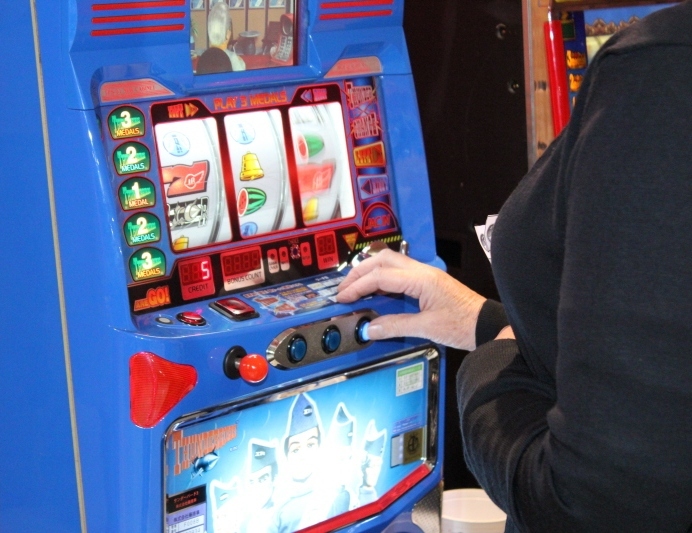 They are played using tokens issued by the Fun Casino Bank, and prove incredibly popular with both children and adults alike. 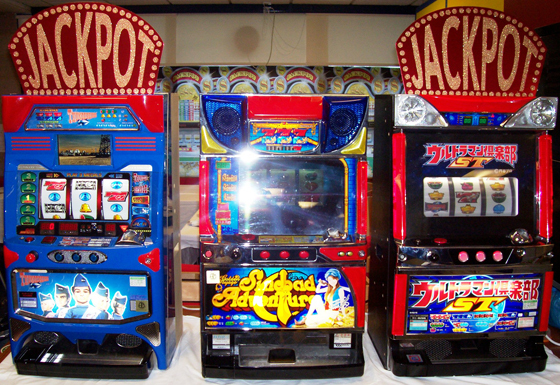 Once into "jackpot" mode these machines churn out tokens upon tokens....making your guests eyes light up even more.